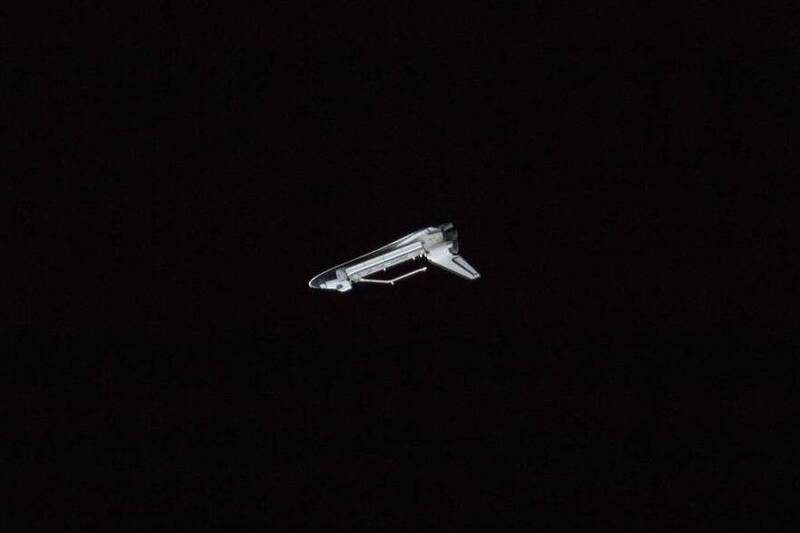 The Shuttle That Completed The Last Mission! 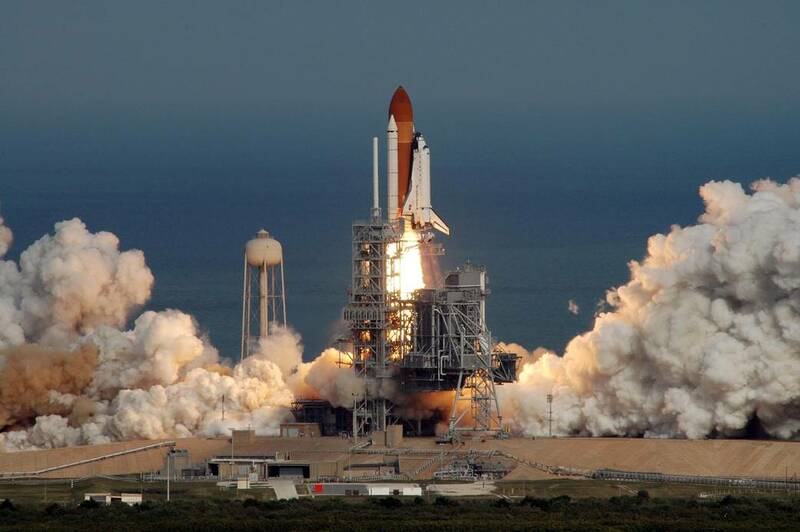 NASA’s Space Shuttle Atlantis was the fourth operational Shuttle to go into service with its first mission launching on 3rd October 1985, by the time it flew the last Shuttle mission landing back at Kennedy Space Center on July 21st 2011 it had orbited the Earth 4,848 times covering over 203 million kilometres!! 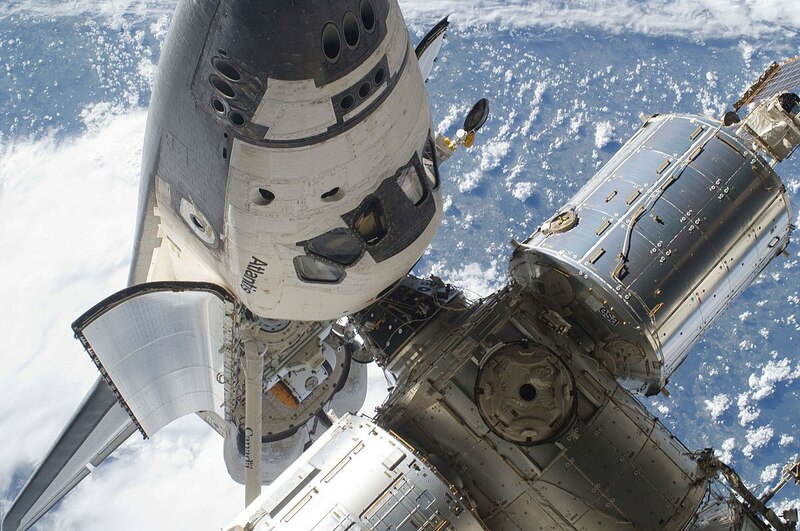 Facts About Space Shuttle Atlantis’ Incredible History! 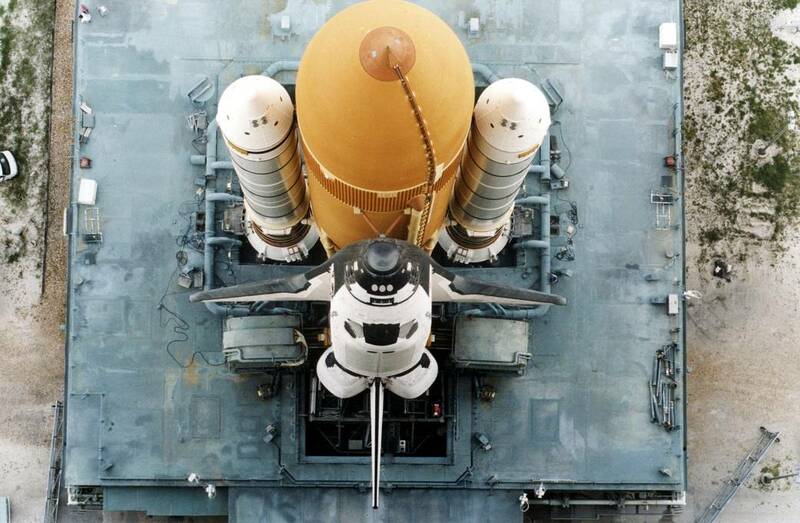 The Atlantis Shuttle was delivered by its maker, Rockwell International, to NASA in April 1985. 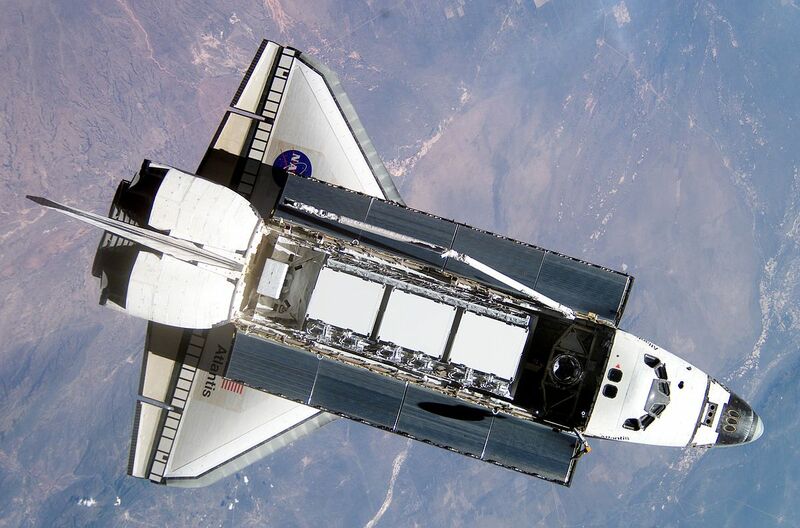 Ever wondered how much a Shuttle weighs? 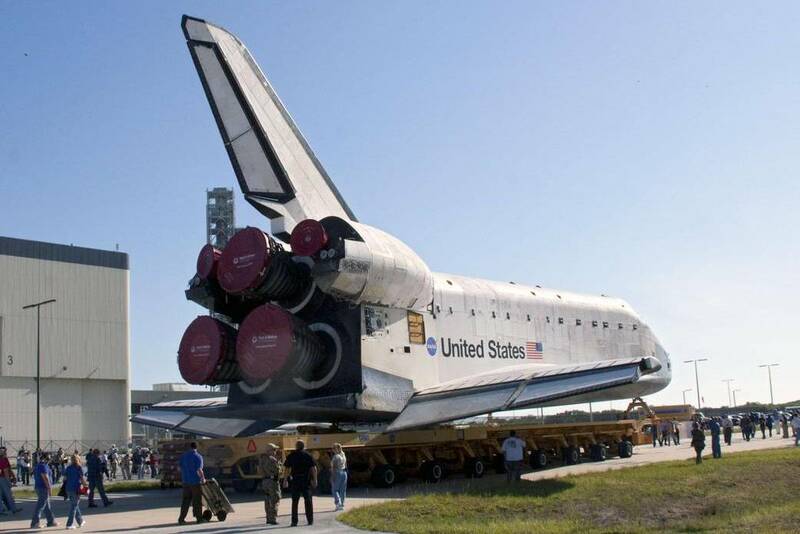 Well, Atlantis weighs (including its three massive main engines) over 68.6 tonnes (151,315 pounds) but this still makes it the lightest shuttle that was left in operation when the Shuttle fleet was retired in 2011. 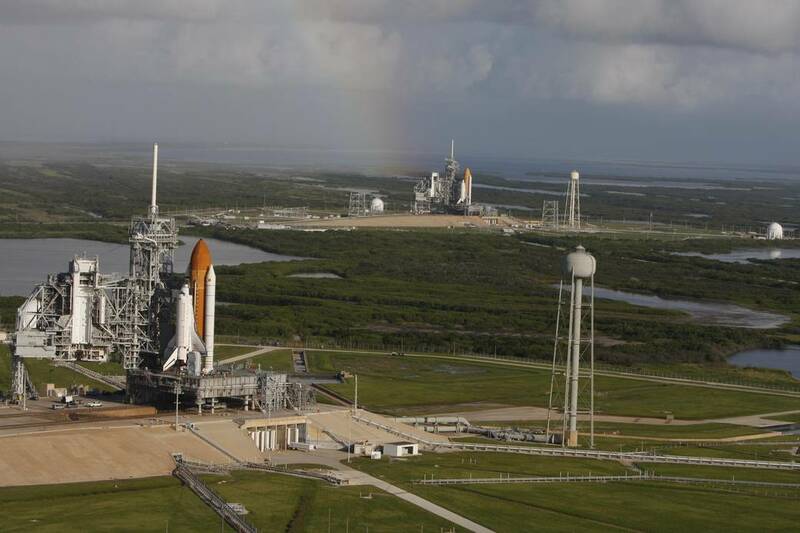 Atlantis spent exactly 306 days, 14 hours, 12 minutes, 43 seconds in space during its 33 mission service life and carried a total of 156 different Astronauts! 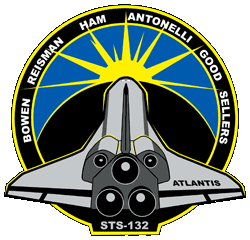 The longest mission duration by Atlantis was mission number STS-117 which lasted nearly 14 days in June 2007. 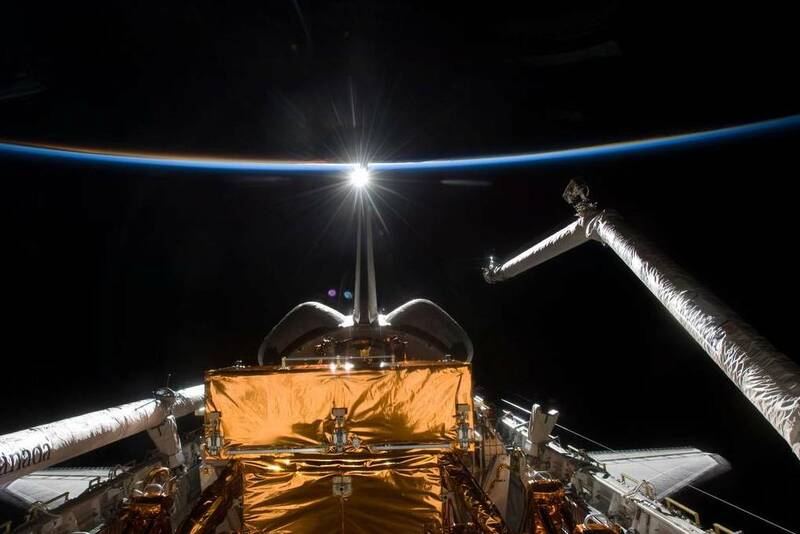 Shuttle missions cannot last too much longer than two weeks as they don’t have solar panels so have a limited amount of power! 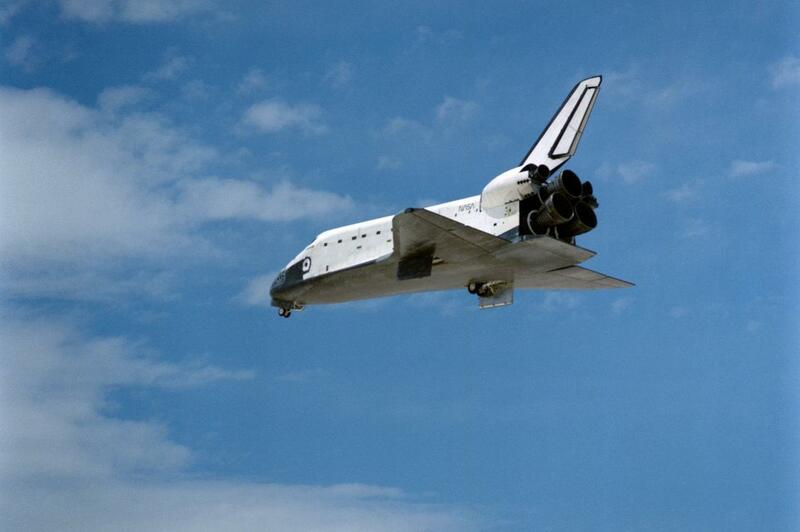 Atlantis holds the record (of the five shuttles) for the shortest turnaround between missions when it launched in November 1985 on mission STS-61-B, only 50 days after it’s the STS-51-J mission in October 1985! 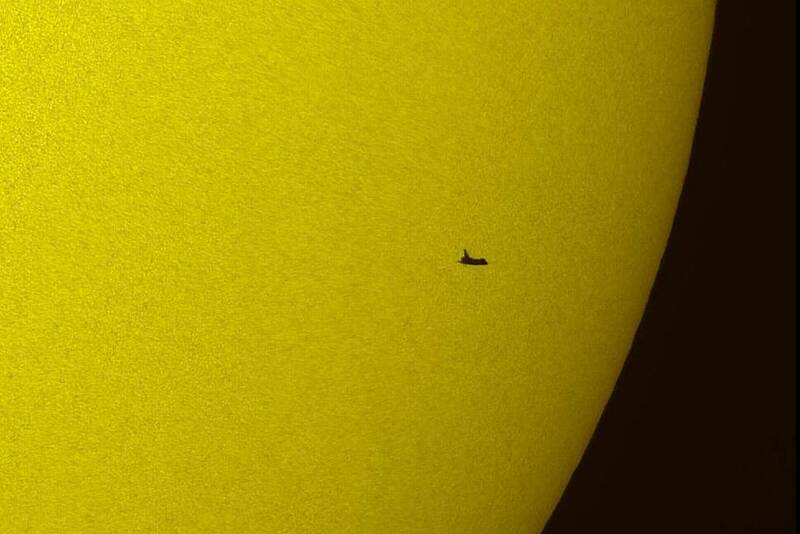 That’s a fast turnaround for a spacecraft! 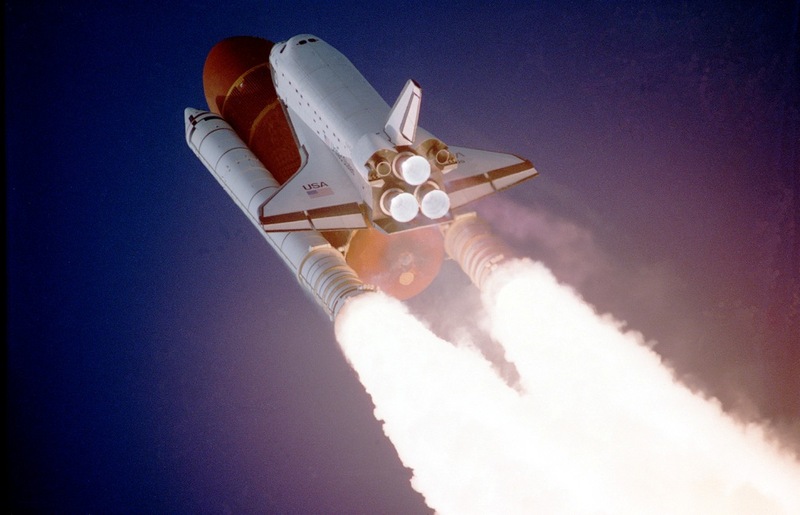 Atlantis entered the record books again as the first shuttle to launch an interplanetary probe when in 1989 it deployed the Magellan probe bound for Venus aboard mission STS-30! 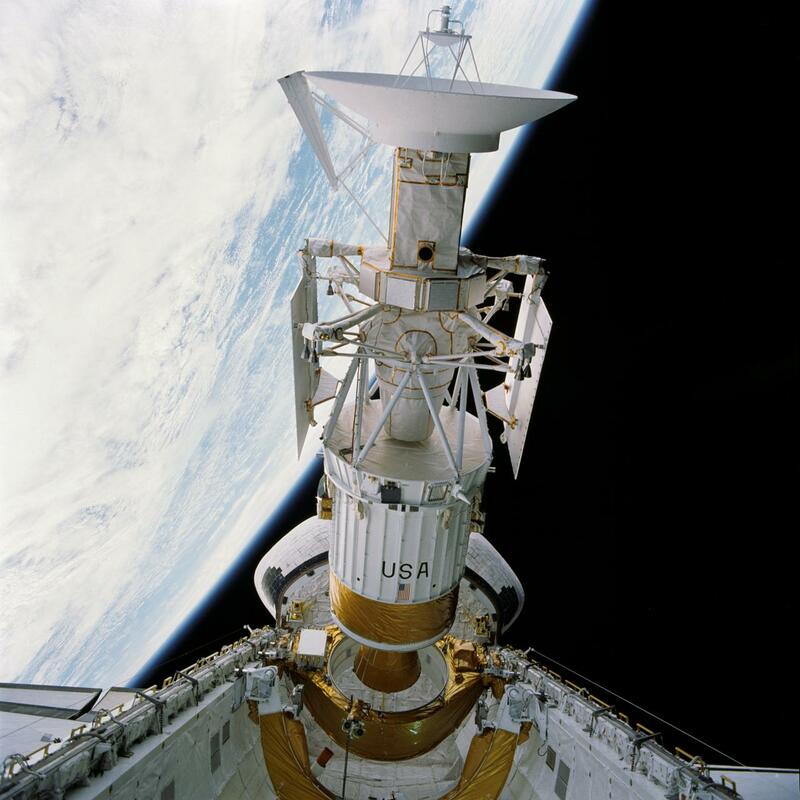 The Shuttle also deployed the Galileo probe which was bound for Jupiter later that year. Russian friendship! Starting in 1995 with mission STS-71, Shuttle Atlantis made 7 straight flights to the now ‘deorbited’ Russian space station Mir. 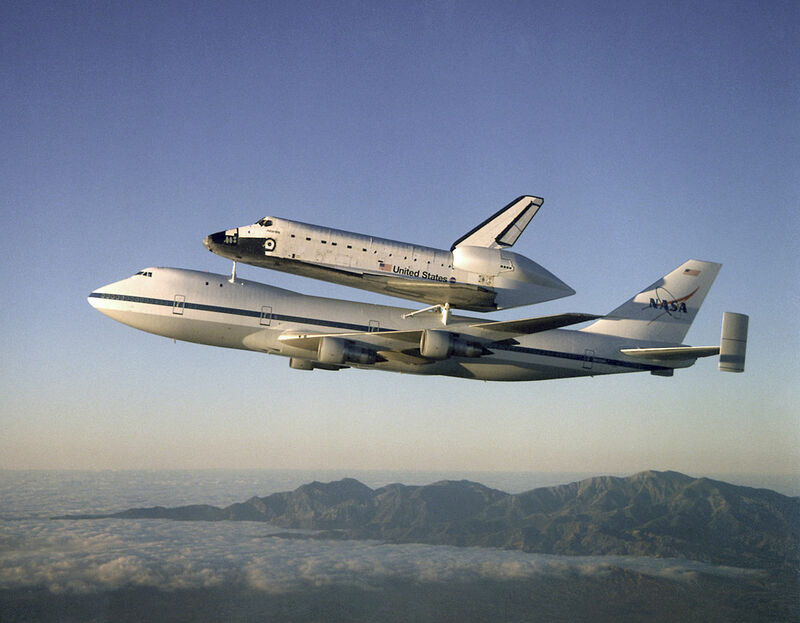 This was as part of the Shuttle-Mir Program. 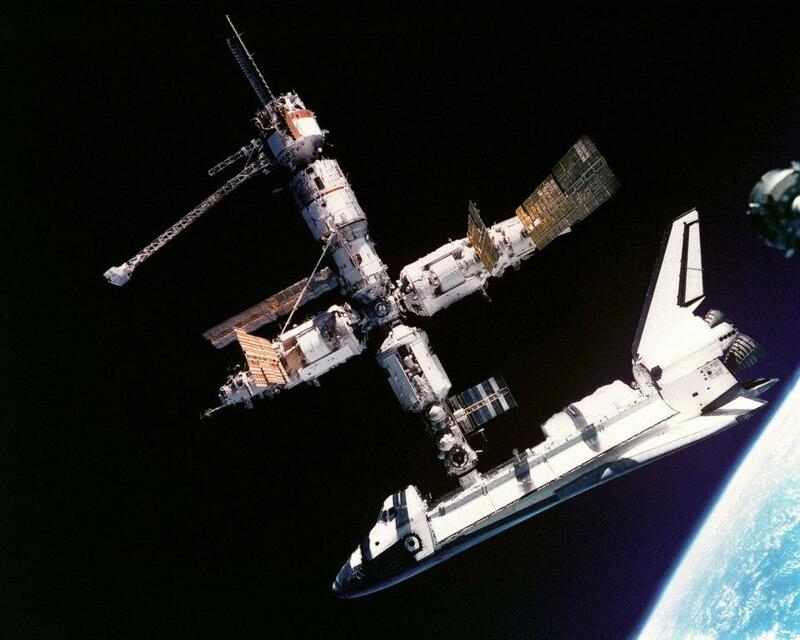 Following the Shuttle-Mir program, many of the Shuttle missions were to assemble the International Space Station (ISS) with Atlantis delivering several vital components over 12 ISS related missions. 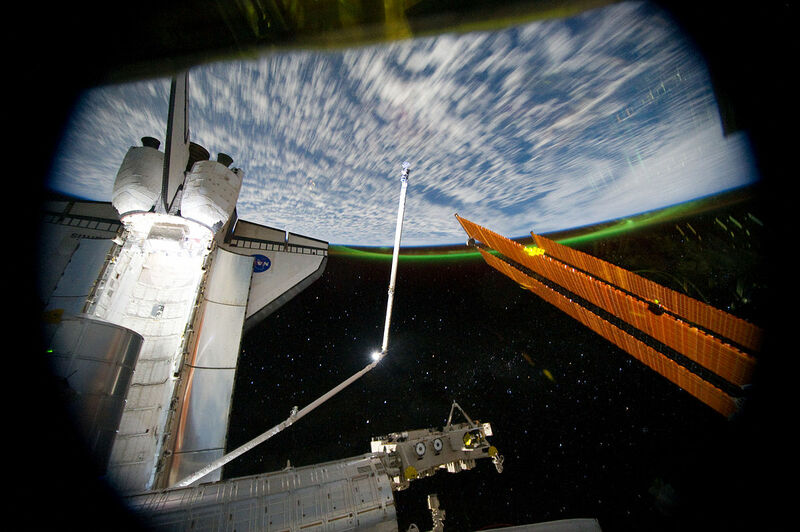 Interrupting a string of these missions to the ISS was service mission to the Hubble Space Telescope in May 2009. 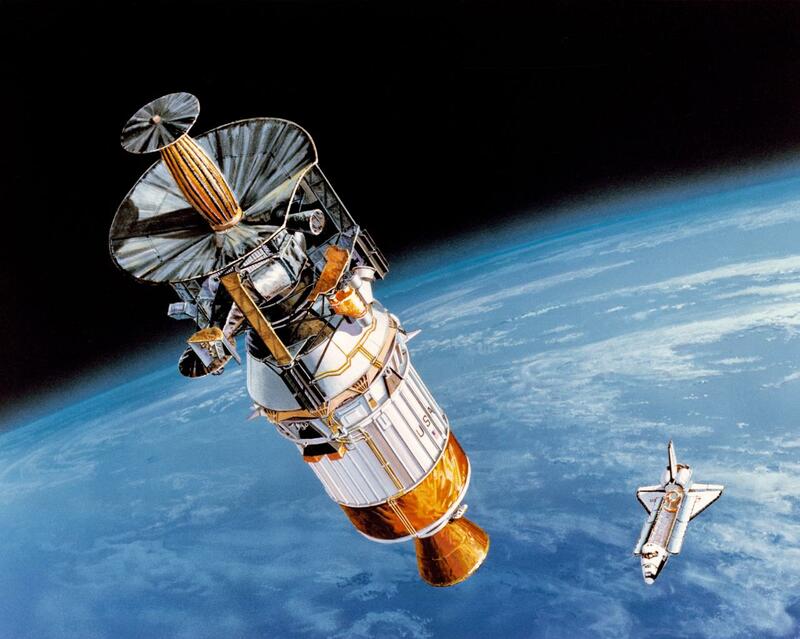 This was the 4th and final service mission and the final Shuttle mission not to the ISS. 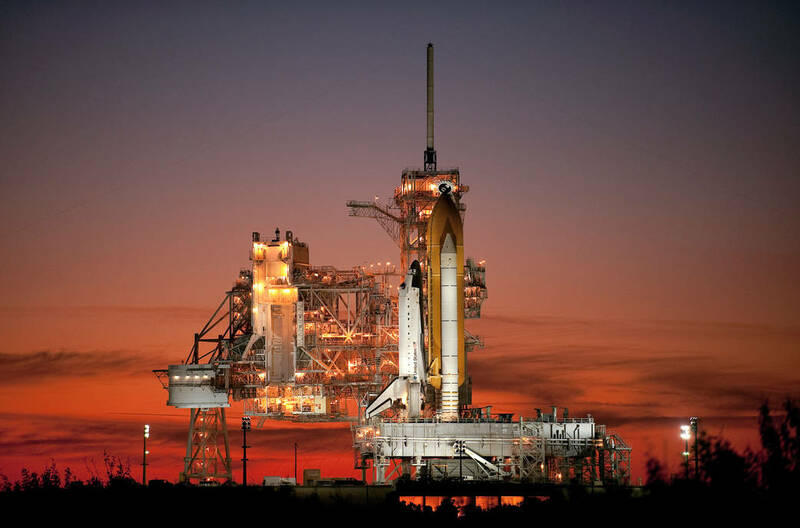 On account of the extension of the Shuttle program into 2011, meant that Atlantis was selected for STS-135, the final Space Shuttle mission that NASA would fly which ended July 21st 2011. 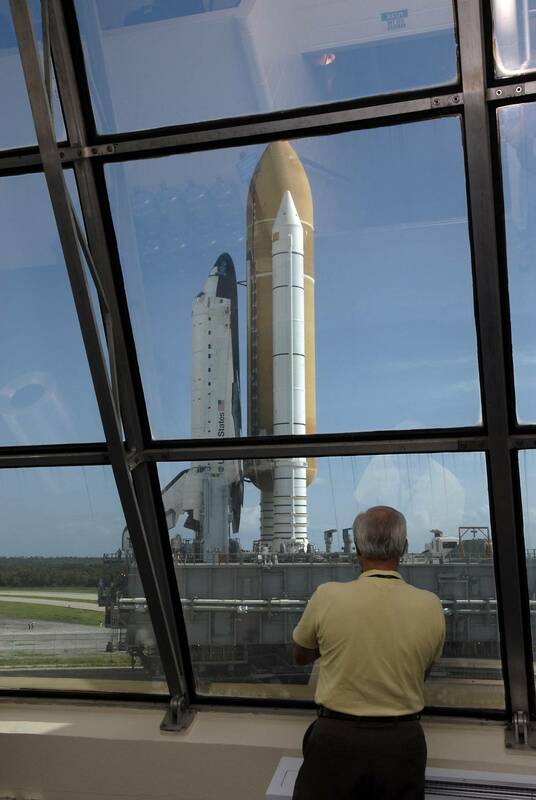 Currently, if you want to go see the amazing Atlantis Orbiter, it is on display at the Kennedy Space Center Visitor Complex where you’ll see Atlantis suspended mid-air with its payload bay doors opened just like it would be if it was on a mission in orbit around the Earth!